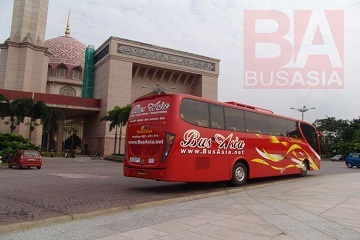 Established in the year 1992, Biaramas Express Sdn Bhd provides bus services to its customers within Kuching, Sarikei, Bintangor, Sibu, Bintulu, Miri and Sungai Tujuh. 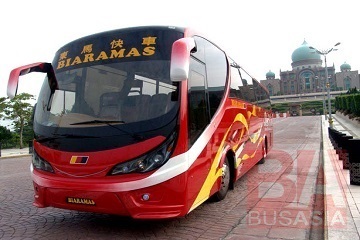 Comfort, efficiency & safety is the central priority for Biaramas, hence Biaramas has joint venture with 2 transportation companies from Kuala Belait and Bandar Seri Begawan, Brunei Darussalam in providing the best journey for its customers. 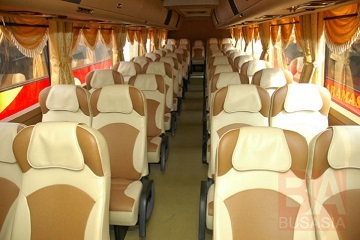 Besides that, with brand new fleets of high deck, business class and executive coaches being added every year, Biaramas is indeed geared up to increase the frequency in the existing routes every year. 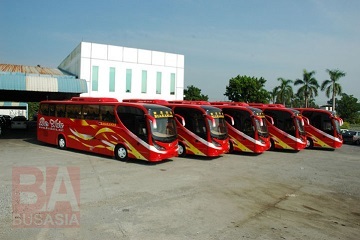 In the year 2010, Biaramas Express also extended its rapid bus services with additional two buses to Kota Samarahan. There's also the subsidiary of Biaramas known as Tebakang Express Sdn Bhd that offers bus services from Kuching to Pontianak, Indonesia & bus from Miri to Sibu. The pick point and drop off points for these bus routes are usually from Kuching Sentral Terminal, Bintulu Bus Terminal, Limbang Bus Terminal, Miri Bus Terminal, Sarikei Bus Terminal and etc.